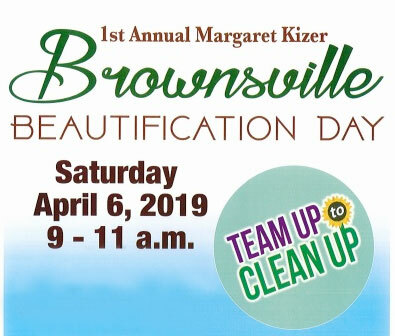 Saturday, April 6, 2019 from 9:00-11:00AM. Meet at the Allen G. King Justice Complex, 100 South Dupree at 8:30AM. For more information or to register a group, contact Zoe Faught at 731-432-4225. Children under 18 must have adult supervision.